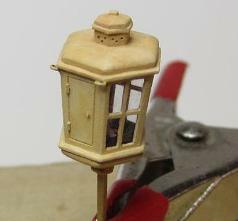 Laser Cut Ship Model Stern Lantern Kits - Upgrade your kit with these Laser Cut fittings!! Upgrade your kit with these Laser Cut fittings!! 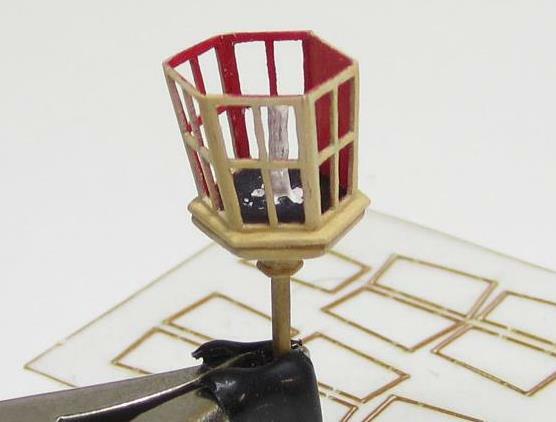 Syren Ship Model Company is excited to offer a mini kit for your ship model's stern lantern. Whether you are bashing a kit with a poor quality metal casting or building a model from scratch, these mini kits will be a terrific upgrade. We will be making them in two sizes. One for 3/16" scale models and another for 1/4" scale ship models. All of the pieces in the stern lantern kit are laser cut from boxwood or laserboard. 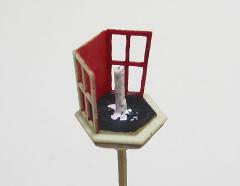 Glass for the windows is provided as laser cut acetate inserts. Also provided is a length of black wire for some metal work. 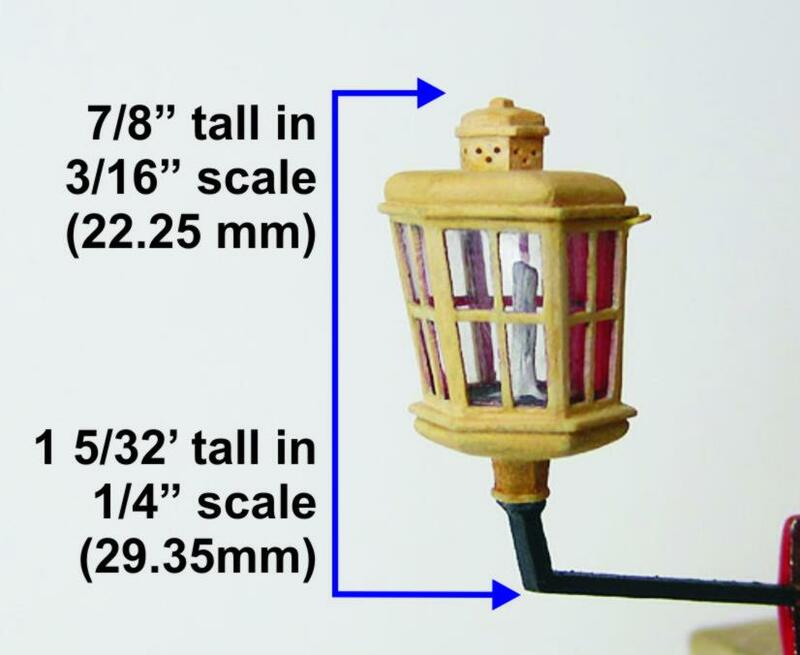 These ship model lantern kits are historically accurate and were modeled after those found on many contemporary 18th century ship models. There are some really tiny pieces and these kits are considered "advanced level". Downloadable instructions. They are not included in the kit because they are very extensive and we want to keep costs as low as possible. So download them and have a look!! Each package comes with enough laser cut parts to build two complete stern lanterns ! !